Luxury vinyl is the modern version of the old vinyl sheets and tiles. This new product has been altered to be more durable. It is also available in more prints and textures than ever. 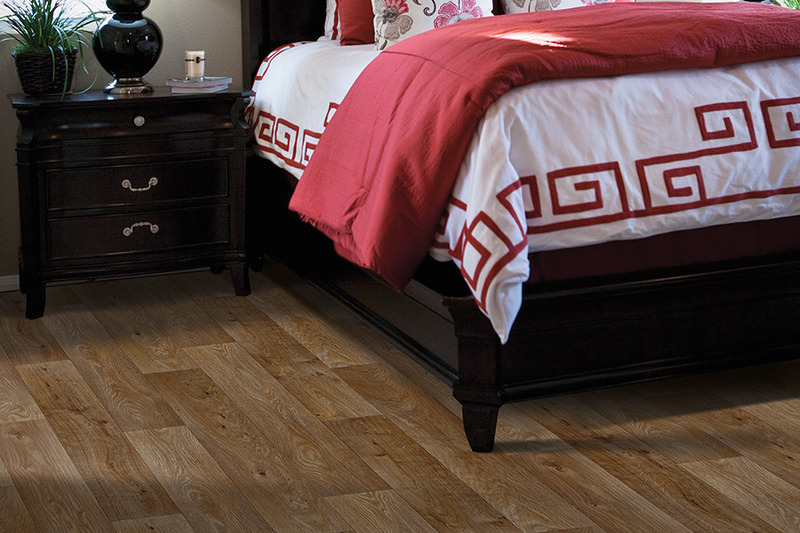 Anselone Flooring has more options in luxury vinyl sheet and tile than any other flooring dealers in Mansfield. Customers can see the difference in quality of our products and services for themselves when they visit our showroom online or at a nearby store. We only offer the finest materials from trusted manufacturers. You can also find the best prices here. Professional installation is offered for most, if not all, of our floor coverings. Requesting a quote or an additional service like design advice is easy on our website. Read on to learn more about luxury vinyl to decide whether it is right for you and your home. Durability: resilient luxury vinyl has the flexibility to withstand dents from moderate impacts and pop back up into shape. It can resist scratches from high heels and pet claws. 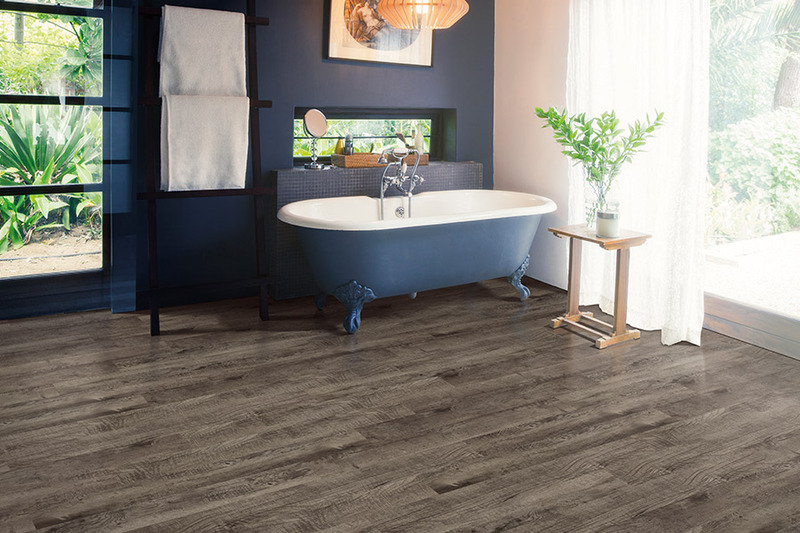 It is generally moisture resistant, so tightly seamed vinyl can be used in bathrooms and kitchens. It is heat resistant and will not release toxic fumes when exposed to flames. Luxury vinyl will not fade in the sunlight. This is a long-lasting floor covering. Style options: The best part of luxury vinyl is the fact that manufacturers can do just about anything with it. They can replicate other materials, like hardwood and natural stone tile. The imitation is carried out right down to the texture and subtle changes in color. You get the advantage of having a more uniform look that cannot be offered in nature. They can use different colors and patterns for a striking, bold look. There are style options to match just about every interior design that you can think of. 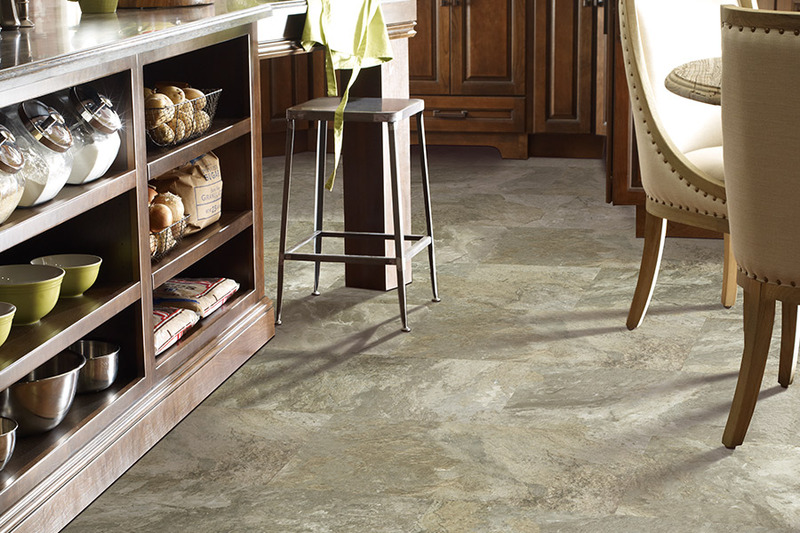 Easy maintenance: There isn’t much that needs to be done to luxury vinyl sheet or tile to keep it beautiful. Keeping it free of dirt and debris is a good start. This prevents the surface from being worn down or scratched more quickly. Clean up wet spills as soon as possible to prevent any from seeping into the seams. Keep area rugs by the entrances to the home to help trap dirt before it is pulled into the house. Luxury vinyl needs no shampooing, waxing, or sanding. 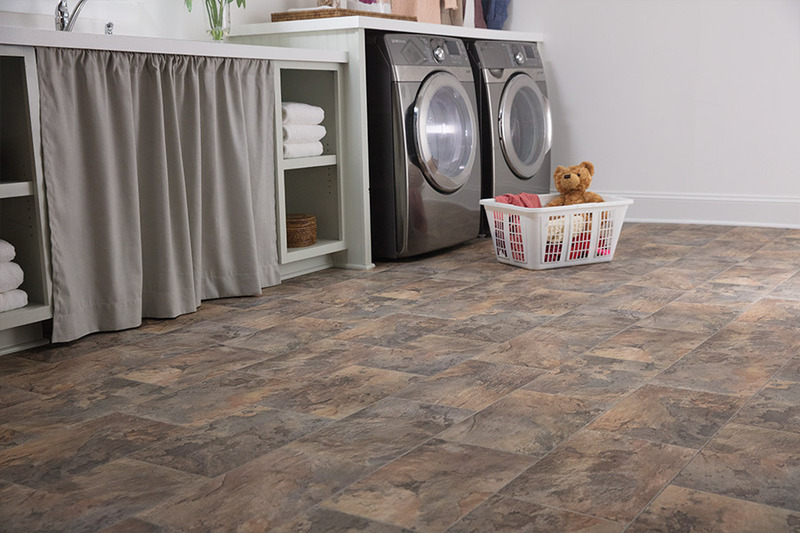 If you are interested in adding luxury vinyl sheet or tile to your home, ordering a new floor covering is easy. 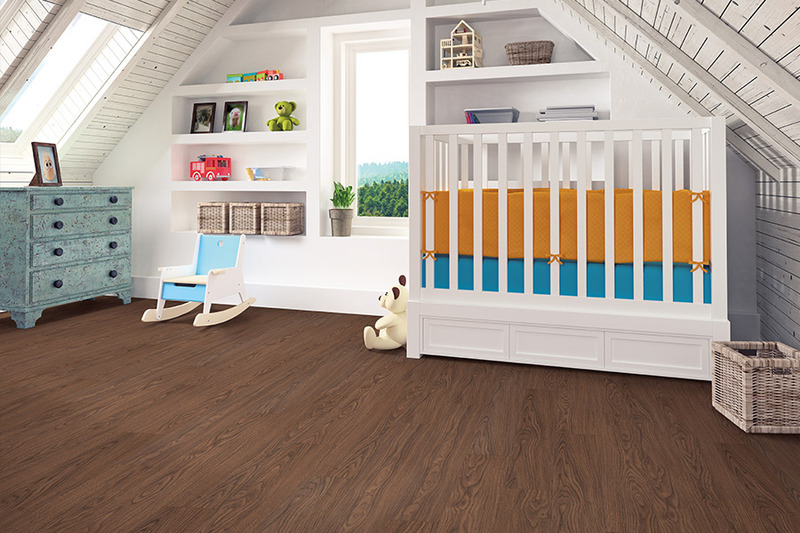 Visit Anselone Flooring and work with our licensed and experienced flooring professionals to find the right flooring for you. We deliver and install our products fast in Mansfield. Start shopping online today or get a quote by calling (508) 618-8014.